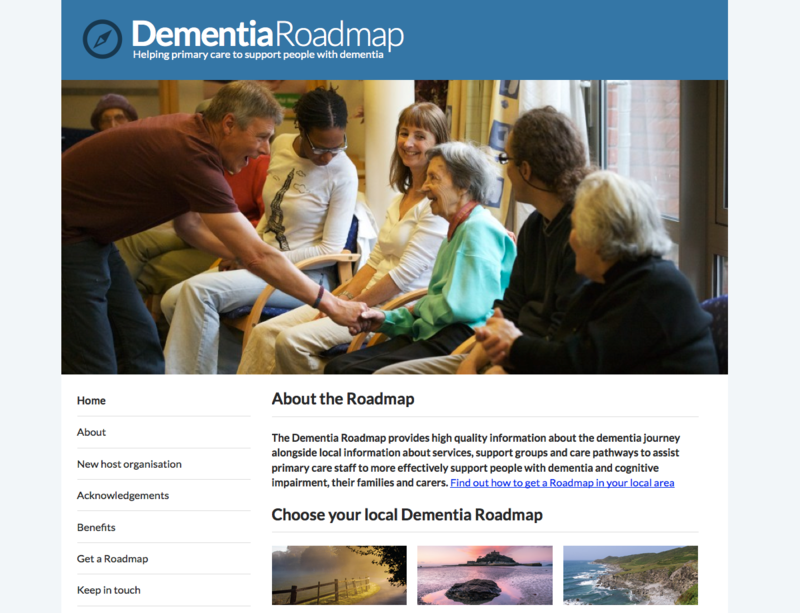 The Dementia Roadmap provides high quality information about the dementia journey alongside local information about services, support groups and resources to assist primary care staff to more effectively support people with dementia and cognitive impairment, their families and carers. Following the successful launch of the first three local Dementia Roadmaps in May 2014, a national rollout project is now underway to connect other local Roadmaps across the country. There are now 15 local Dementia Roadmaps listed below.